Botox Alternative: Two Ingredients That Really Work! Facial Rejuvenation, Two Ingredients That Really Work! Botox is a drug made from a toxin produced by the bacterium Clostridium botulinum. This toxin causes a life-threatening type of food poisoning called botulism. How Botox works in the facial rejuvenation industry is by weakening or paralysing certain muscles or in some forms of medicine by blocking certain nerves. The effects last about three months for wrinkles. The most common side effects are pain, swelling, or bruising at the injection site. Flu-like symptoms, headache, and upset stomachs have been reported occasionally. Injections in the face may also cause temporary drooping eyelids. Considering more people are turning to Botox, it stands to reason that rare adverse events will increase in number. Allergan a well-known manufacturer of Botox has warned about “rare spontaneous reports of death … and/or significant disability,” as well as “rare reports of adverse events involving the cardiovascular system” and rare instances of “muscle weakness” that, while usually brief, “may last several months.” The botulinum toxin contained in Botox can spread to other body areas beyond where it was injected. Investigations into various reports of deaths amongst Botox patients have centred on clients who have been given Botox for therapeutic, rather than cosmetic reasons. However, some cosmetic deaths are believed to be reported. It stands to reason that what investigators and researchers are investigating are the long-term outcomes to the body with the use of Botox. Modern Bioscience is proving that some of the most potent medicine and powerful healing components are produced by Mother Nature. Big Pharma however often gets in the way of a good story! For facial rejuvenation, specific peptides are the answer. Peptides are nothing more than amino acids linked in a chain that performs a vast number of complex activities in the body. The two most effective peptides for the purpose of wrinkle control and collagen production are Argireline (wrinkle relaxing) and Matrixyl (collagen building). Argireline ( Acetyl Hexapeptide or Snap 8), a chain of 6 amino acids, effects neurotransmitter activity which keeps wrinkles from contracting very deeply with up to 30% reduction in wrinkle appearance in the first 6 weeks of clinical trials. It is reported that the benefit continues to accrue over regular use. The Argireline we use is grown from organic brown rice substrates and contains no parabens unlike the chemically synthesized brand name product. Palmitoyl Pentapeptide ( Matrixyl) is also known as the “pro-collagen peptide”. This peptide is often found in the high-end anti-wrinkle products for collagen stimulation. In clinical trials, Matrixyl was shown to increase overall collagen synthesis by up to 117% and increase Hyaluronic synthesis by up to 267%. Trials of our product have shown that the use of matrixyl can reduce deep wrinkles by half, fading fine lines away completely. Fewer wrinkles and younger looking skin! Matrixyl stimulates fibroblasts in the lower layers of the skin, which accelerates wound healing. This is important, since the ageing process causes these fibroblasts to lose their ability to produce adequate collagen. Matrixyl helps counteract the natural part of the ageing process by creating more collagen. Hyaluronic acid, Pomegranate, Sea buckthorn and Vitamin E amongst other beautiful ingredients are contained in our product. All ingredients are 100% Organic/sustainably wild crafted. Q-switched laser facial rejuvenation is a non-ablative laser treatment available at our clinic. The laser works deep within the dermis stimulating collagen production. Our facial rejuvenation protocol unlike most other laser clinics, is a 3 step process working deep within the dermis as well as superficially targeting the fine lines and wrinkles. Our wonderful topical organic botox serum can be applied directly after this treatment with a relaxing Ayurverdic Kansa wand. Gentle and effective, slight redness after this treatment is present for 1- 2 hours only. Dermarolling is a simple way you can increase product absorption. We’ve done our research here to and have found the safest most effective rollers available. Dermaneedling available at our clinic increases collagen production over time and is the great solution for acne scars and wrinkles. Internally, supporting collagen production is possible through a good diet. Spirulina is rich in glycine and proline, the main components of collagen. 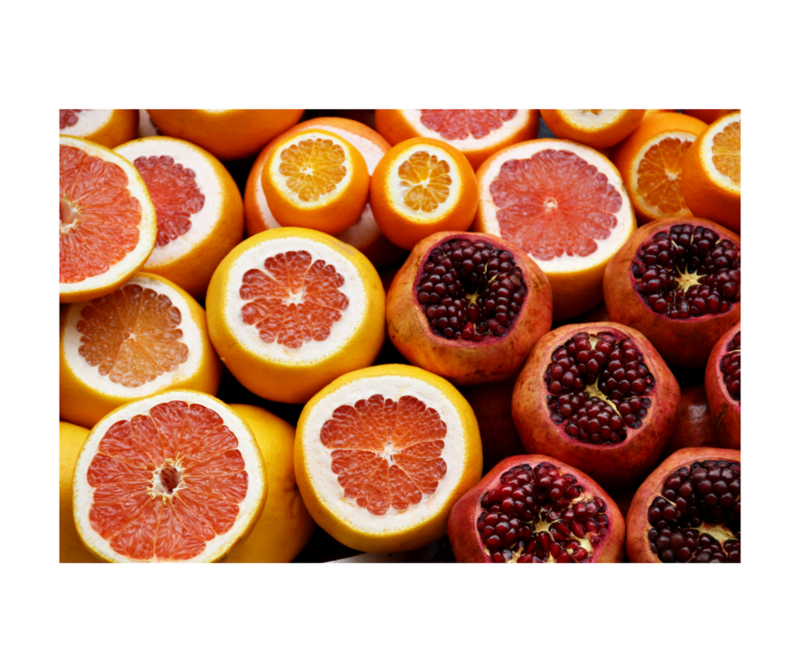 Vitamin C is a major building block of collagen. Bone broths are full of many amino acids including those for collagen production. Renude Laser uses clinically validated ingredients in organic non-toxic skin care providing advanced natural anti-ageing treatments. Our laser procedures are safe, effective and non-ablative. For further information on our laser treatments for effective treatment for rosacea, melasma and acne, please visit the rest of our site. For information on toxic ingredients in skin care, Please visit our site for more information. 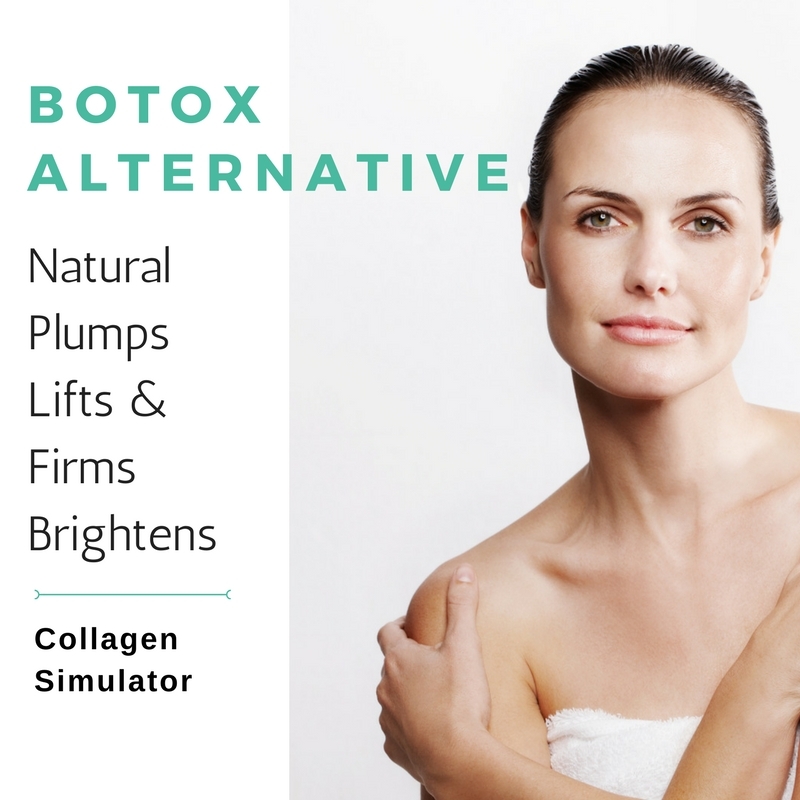 Disclaimer: The information contained on this site is general in nature and for informational purposes read more…..
https://renudelaser.com.au/wp-content/uploads/2017/09/Botox-alternateOrganics-Copy.jpg 800 800 Dr Catherine MacInnes https://renudelaser.com.au/wp-content/uploads/2016/10/renude-laser-clinic.png Dr Catherine MacInnes2017-09-07 11:56:102019-03-16 12:06:59Facial Rejuvenation, Two Ingredients That Really Work!